The sharing economy (also known as collaborative consumption) has been top of mind for many start-ups. Since the success of Rent the Runway, many fashion tech start-ups have been focusing on how to bring sharing to the fashion and retail world. Companies like Poshmark (sell and buy from others’ closets), 99dresses (fast fashion clothing swap), Gwynnie Bee (Netflix for plus size fashion) and Tradesy (sell your closet). There are also newer entrants like Kokoopa (rent your occasion-based apparel) and PeerSwap (offline clothing swaps). Most of these sharing-based start-ups share a common target customer – the young millennial woman, a woman who is fashion-savvy, but doesn’t have the financial resources to buy brand-new items for every occasion and season, given the higher unemployment rates and lower wealth creation levels that millennials face right now. Which begs the question, what staying power do these start-ups have? What if the economy recovers? Will millennials go back to buying new items and give up sharing? When millennials become more established in their careers and families, will closet-sharing companies hit the skids? It’s possible, but I don’t think it’s very likely – at least not for the top players in the space. 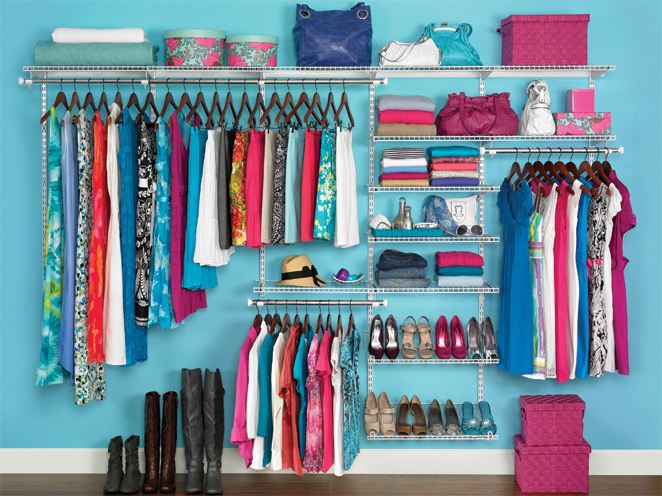 One of the real benefits of the sharing economy is the eco-friendly aspect of closet sharing. For eco-conscious yet still fashion-conscious consumers, sharing closets is a way to mitigate the effect of fashion apparel production on the environment. With more and more media coverage of the pollution that apparel manufacturing causes, sharing closets has an environmentally friendly angle that will likely continue to resonate with many millennials – even if their finances allow a more disposable approach to fashion. Not to mention that shopping habits formed in your 20s tend to be maintained as you age into your 30s and 40s, which should help to keep sharing economy companies at the forefront for quite a bit longer. So what do closet-sharing companies need to do to stay relevant to their customers over time? Instead of emphasizing only the financial benefits of using their services, they should also focus on the environmental benefits of sharing closets. As in any other sector, many of the smaller players in the market may be absorbed or shut their doors over time. But with the eco angle and creating shopping habits and loyalty around closet sharing, there is a real opportunity for closet sharing to stick around for the long-term, even as the economy improves. Previous Article← Is Men’s E-commerce Over? Not Yet.